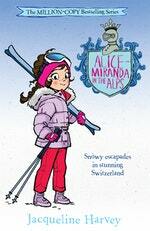 Snowy escapades in stunning Switzerland! Alice-Miranda and her friends are off to Switzerland to ski, sightsee and experience the unique White Turf racing event. St Moritz is as glamourous as they expected and their hotel is beyond belief – as are its owners, the overly friendly Otto Fanger and his frosty wife, Delphine Doerflinger. Mid-holiday, the Baron, a close friend of Alice-Miranda’s family, reappears after being mysteriously uncontactable, and the group head across the country to stay at the Grand Hotel Von Zwicky. The resort town of Zermatt is full of charm, but underneath the picturesque exterior are glimpses of shady dealings and unsavoury characters. 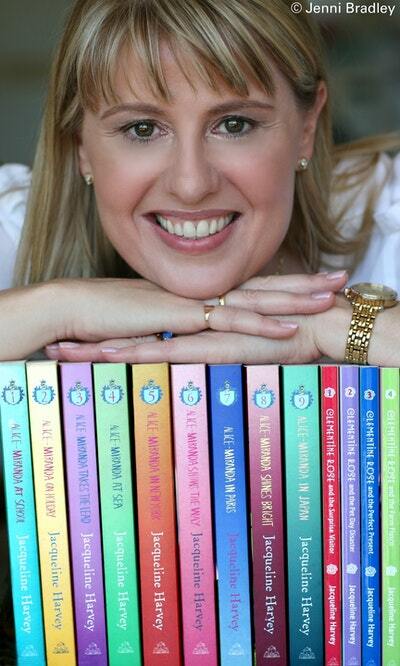 Can Alice-Miranda work out who is involved in time to save the Baron’s beloved hotel? 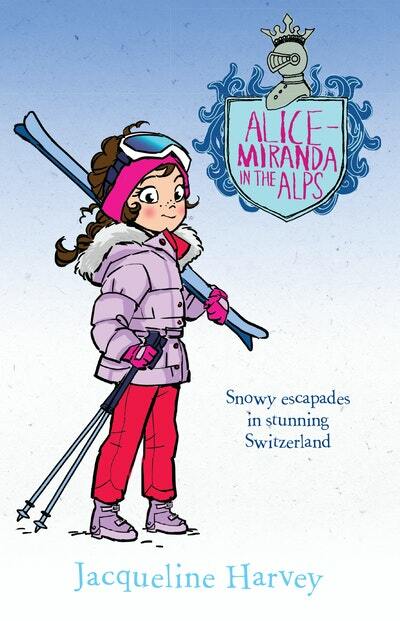 Love Alice-Miranda in the Alps? Subscribe to Read More to find out about similar books.